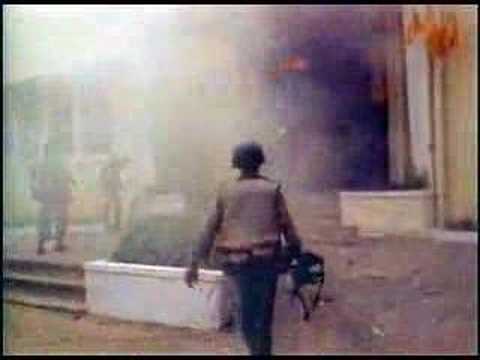 The Tet Offensive was a military campaign during the Vietnam War that began on January 31, 1968. 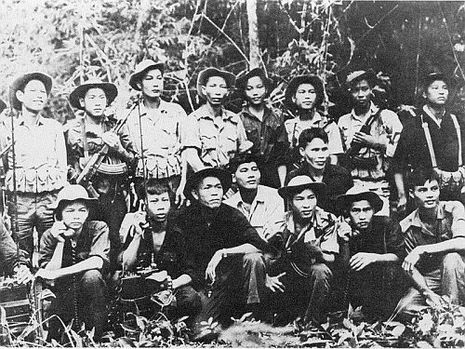 Forces of the National Liberation Front for South Vietnam, or Viet Cong, and the People's Army of Vietnam, or North Vietnamese army, fought against the forces of the Republic of Vietnam (South Vietnam), the United States, and their allies. 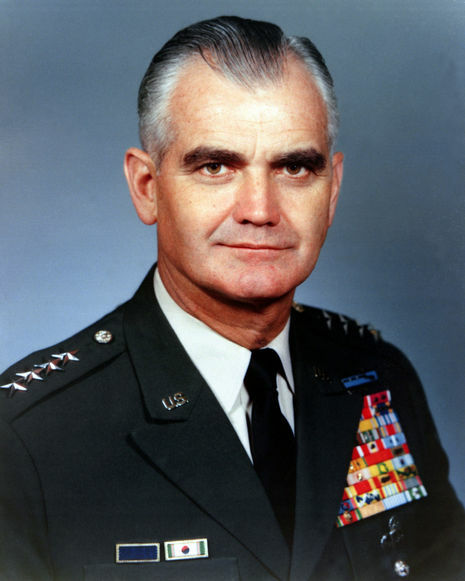 The purpose of the offensive was to strike military and civilian command and control centers throughout South Vietnam and to spark a general uprising among the population that would then topple the Saigon government, thus ending the war in a single blow. 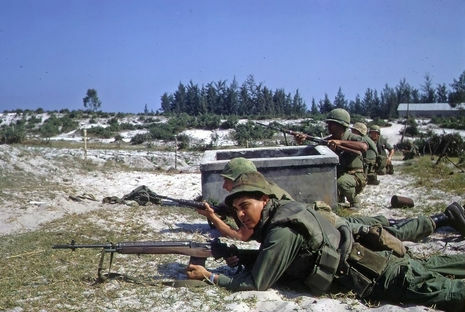 The operations are referred to as the Tet Offensive because they began during the early morning hours of 31 January 1968, Tết Nguyên Đán, the first day of the year on a traditional lunar calendar and the most important Vietnamese holiday. Both North and South Vietnam announced on national radio broadcasts that there would be a two-day cease-fire during the holiday. In Vietnamese, the offensive is called Cuộc Tổng tiến công và nổi dậy ("General Offensive and Uprising"), or Tết Mậu Thân (Tet, year of the monkey). 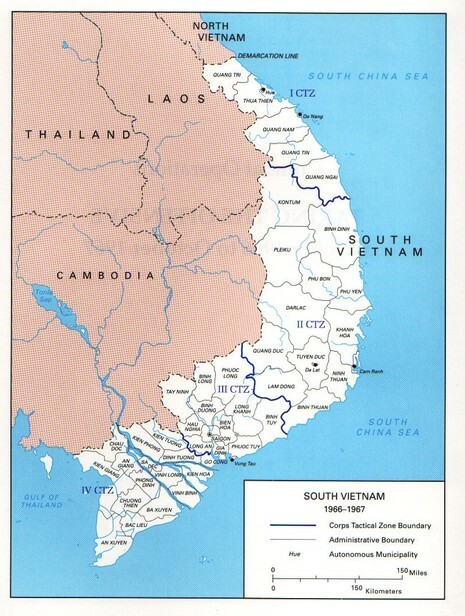 The Viet Cong launched a wave of attacks on the morning of 31 January in the I and II Corps Tactical Zones of South Vietnam. This early attack did not, however, cause undue alarm or lead to widespread allied defensive measures. 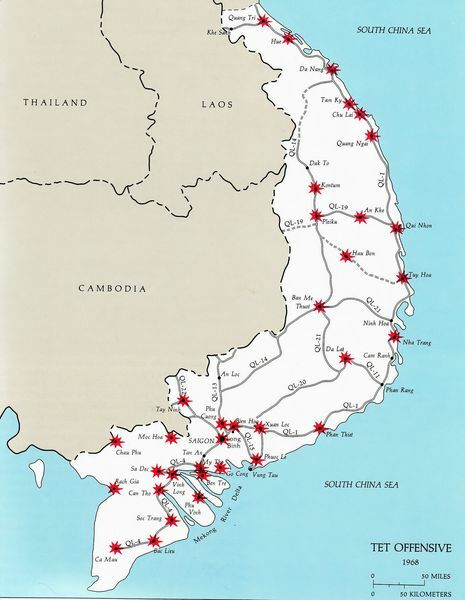 When the main Viet Cong operation began the next morning, the offensive was countrywide in scope and well coordinated, with more than 80,000 communist troops striking more than 100 towns and cities, including 36 of 44 provincial capitals, five of the six autonomous cities, 72 of 245 district towns, and the national capital. The offensive was the largest military operation yet conducted by either side up to that point in the war. The initial attacks stunned allied forces and took them by surprise, but most were quickly contained and beaten back, inflicting massive casualties on communist forces. At Huế intense fighting lasted for a month and the Vietcong executed thousands of residents in the Massacre of Huế. Around the U.S. combat base at Khe Sanh fighting continued for two more months. 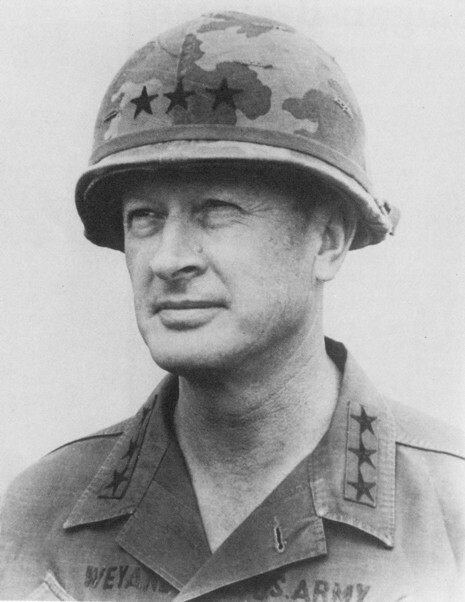 Although the offensive was a military defeat for the communists, it had a profound effect on the American administration and shocked the American public, which had been led to believe by its political and military leaders that the communists were, due to previous defeats, incapable of launching such a massive effort. The term "Tet offensive" usually refers to the January-February 1968 Viet Cong offensive, but it can also include the so-called "mini-Tet" offensives that took place in May and August. The Tet Offensive was a series of surprise attacks by the Vietcong (rebel forces sponsored by North Vietnam) and North Vietnamese forces, on scores of cities, towns, and hamlets throughout South Vietnam. It was considered to be a turning point in the Vietnam War. 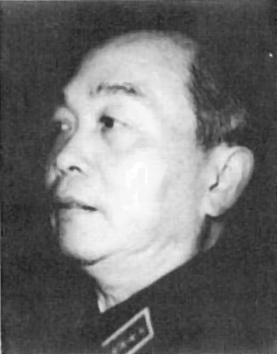 North Vietnamese leaders believed they could not sustain the heavy losses inflicted by the Americans indefinitely and had to win the war with an all-out military effort. In addition, Ho Chi Minh was nearing death, and they needed a victory before that time came.